A crime is a crime till it has been priven. Similarly, the punishment can only be given to the culprit if there is any kind of judgement involved. 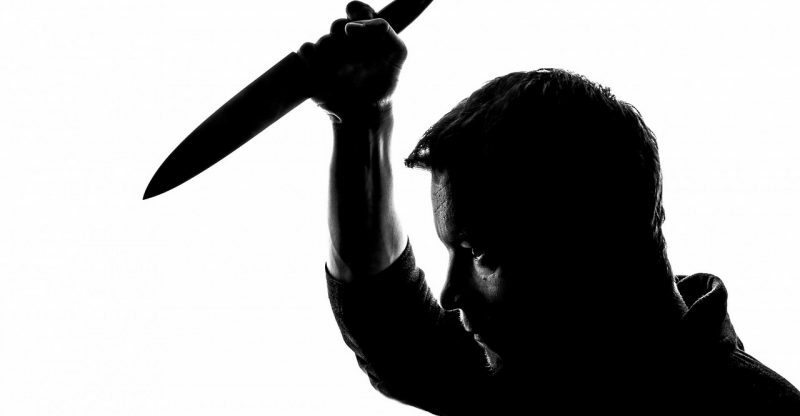 These are 5 unsolved murder mysteries where culprits were never caught.. This story revolves around the lives of two beautiful sisters, Barbara and Patricia. 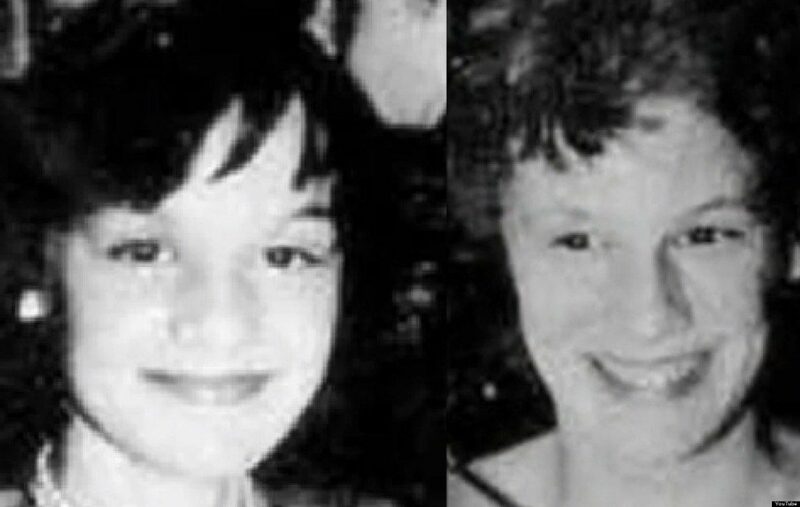 Unfortunately, they lost their lives in their teens and how they vanished still remains a mystery. In the month of December, they went missing never to come back again. 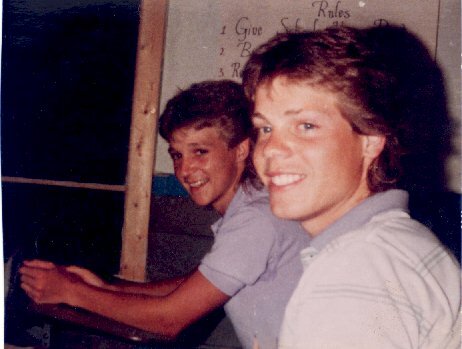 Bennie Bedwell, the then accused was never proven guilty. 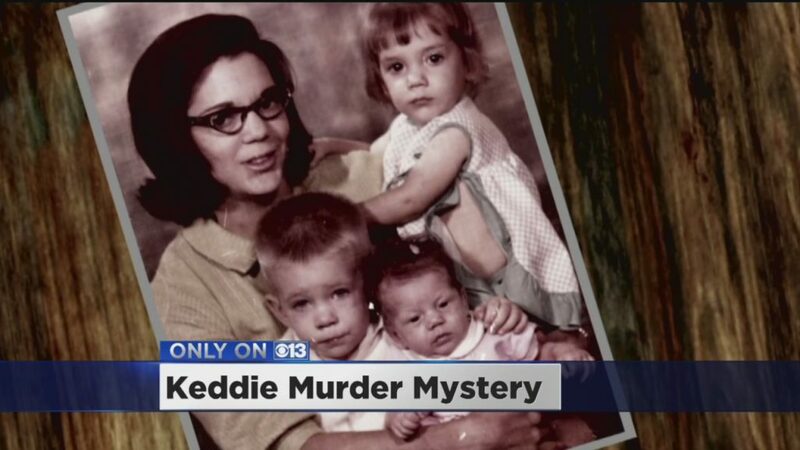 In the summer of 1981 in Keddie, California, this quadruple homicide shook the humanity, not just by the ‘quadruple’ part, but also by the manner of murders. 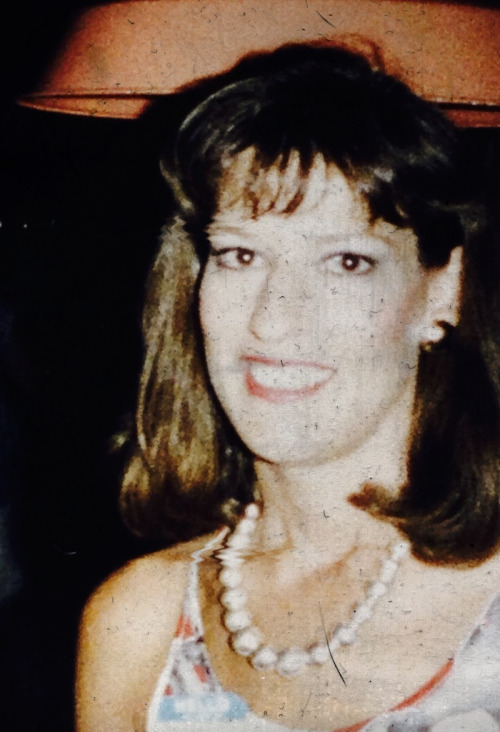 Glenna Sue Sharp, her son and his friend were found dead, with Sue’s daughter missing. After a while, Tina’s (the daughter’s) skull, bones and other remains were recovered in Camp Eighteen, California. This wave of events also inspired the 2008 movie Strangers. 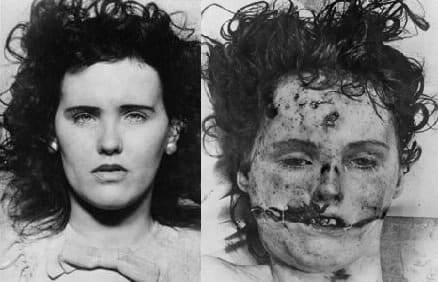 22-year-old Elizabeth Short, nicknamed as ‘Black Dahlia’, was found mutilated and her body was in two pieces, really halved by the waist! Never having a plausible suspect or even a cause of murder, it inspired several theories and speculations, generating a plethora of television adaptations, books, movies, etc. Early morning of August, 1987, a cargo was on its routine when suddenly, the engineer saw something in his path, but couldn’t tell what it was. As the train drew closer, he made the horrifying discovery that two boys were lying motionless across the railroad tracks, he tried stopping but couldn’t, and the boys’ bodies were terribly mangled. Earlier ruled as an accident, an autopsy showed signs of stabbing and beating, and it remains unsolved till this day. Olivia Mable was found dead in her house and investigators concluded that she was dead for months and what is most horrifying is the state she was found in and the house itself, which was filled with dust except her son Aiden’s room, where she was found dead in her rocking chair…in front of her son’s photo… holding a stick doll to his image. Why is this in a murder list? No evidences of self-inflicted or natural death!